I don't have my own classroom, instead I move all over the building, all day long. From time to time, my boss needs me. And so I carry a radio. Or at least I am supposed to carry a radio. The trouble is, I keep laying it down. And then I forget where I have left it. Take the last week, for instance. Friday was our school science fair. The science teacher needed me to cover her class while she helped set up the science fair . I had no sooner gotten up to her classroom than I realized that I didn't have the radio. It was in my office in the bookroom, in the basement at the north end of the building. approximately one city block away. who was delighted to make the trek. OK, maybe not delighted, but he said he would do it, if he could take a friend. Ten minutes later, he came back, radio in hand. and immediately forgot about it. About 15 minutes later, the special ed teacher came in. I heard her say, "What are you doing with that radio?" Guess whose radio it was? An hour later, I went downstairs to teach my intervention group. And then went to get something out of the auditorium. And realized I didn't have my radio. We had a three day weekend. and I was "administrator in charge." the first thing I did when I got to school was to put on my radio. because I had forgotten to charge it. until the secretary could get mine charged up. On Wednesday, I went outside to do lunch recess duty. because there could be an emergency. It wasn't on the charger. for the after school program. But it had been off the charger all night. And so once again, it wasn't working. a metaphor for my life right now. Monday night I went to a leadership meeting for Young Life. Young Life is a Christian organization that was super important to me when I was in high school. I volunteered for them all through college and for almost ten years after I graduated. Wyld Life, the middle school version of Young Life, is active at my school and I've been approached about volunteering again. I've been really hesitant, though, mostly because the average age of leaders is about 25, and I'm well, ummm, I'm a little older than that. I've been meeting with the area director and finally decided to take the plunge. I was surprised at how nervous I felt about going to the meeting. At the meeting, three leaders shared their life stories. I was struck, as always, by the power story has to bring people together. I finished ONE THOUSAND GIFTS this week. A pretty amazing book, one of those that I need to read about ten times before I really understand it. I'm going to start all over again in the next few days. And along that same theme, I found a new-to-me poet that I love this week. "Learning to Say Thank You"
New York Times article, "Reading Books Is Fundamental" by Charles Blow. A Nerdy Book Club Post, "Top Ten Things Picture Books Taught Me." Thanks, Beth Shaum! Finally, lunch today with a dear, dear friend. Fajitas and rich conversation and fellowship. 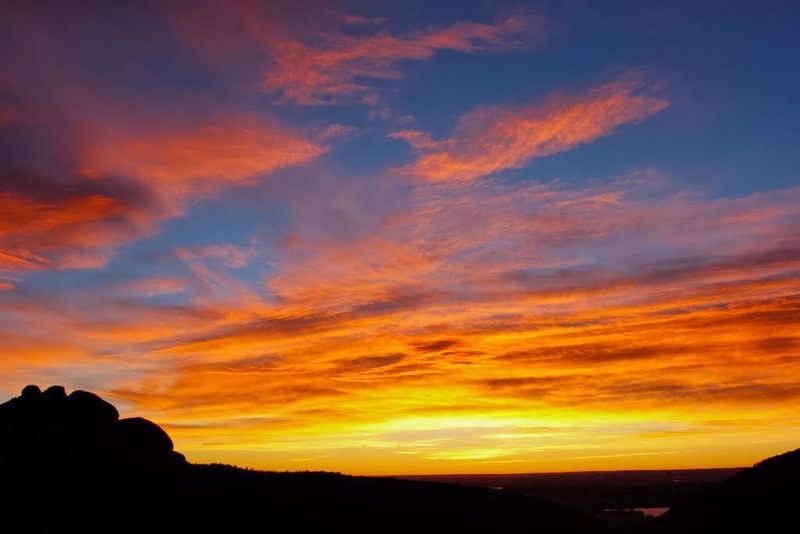 Listen to Jeanne reading "Praise What Comes" here. According to Palmer, Jeanne recently celebrated her 90th birthday by publishing her 10th volume of poetry. 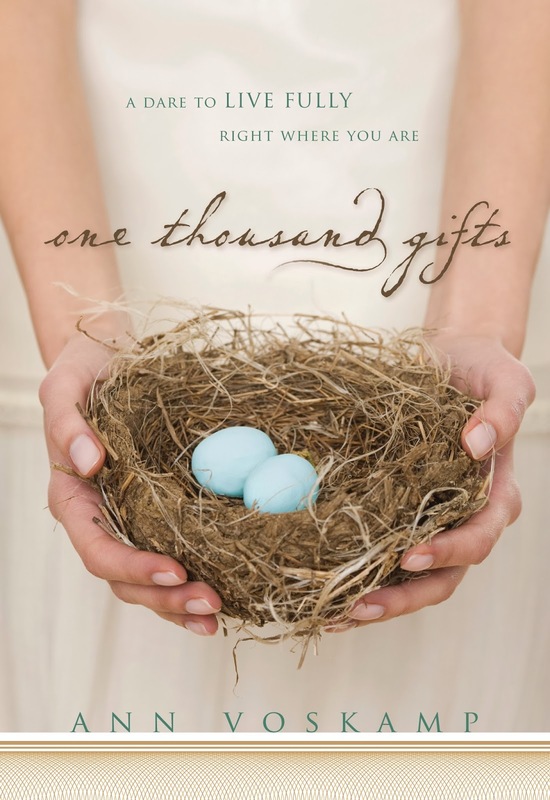 You can find a list of books by Jeanne Lohman here. This week Poetry Friday is hosted by Tara at A Teaching Life. Head over there for more great poetry. And wish Tara a happy birthday while you are there! Ran to the library yesterday at halftime, just to drop off an overdue book. But while I was there, of course I had to make a quick stop at the new books shelf, just to see what might be there. And then of course, I had to stop and read a book or two. And I found CRANKENSTEIN! "Have you seen Crankenstein?" the book begins. "Oh you would totally know if you did." You say, 'Who wants pancakes?" Crankenstein is cranky when he has to stand in long lines, when he has to take cough syrup, when it's too cold on Halloween, when it's so hot his popsicle melts. And on and on and on. An added bonus- the illustrations are by Dan Santat! 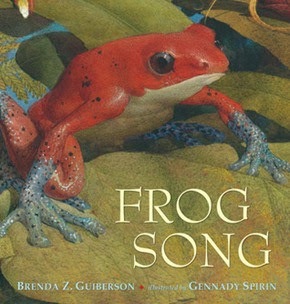 If you wanted to use this as a mentor text-- it's a list book, written with a second person narrator (you would…), which is sometimes kind of hard to find. And the repetition is terrific! Perfect for any Crankensteins that might live in your world! Or for days when you are feeling a little cranky yourself! Almost every Saturday, I participate in Ruth Ayres "Celebrate This Week!" Lots celebrate today! First, it's my oldest son's birthday! Today I celebrate him- his huge heart, his kindness, his perseverance, his courage in the face of huge adversity. I'm sad to not be there to celebrate with him, but his brother made the three hour drive, and I'm hoping they are out having fun. And I've set a goal of texting him 20 times today, to tell him 20 things I love about him. Besides Zay's birthday, I'm celebrating middle schoolers that are growing into readers. I've worried lots, in the last two years because I just don't see the older kids at my school loving books, the way that I wish they did. I've talked books and talked books and talked books and felt like I was getting nowhere. This week, though, it felt like there were several breakthroughs. M is one of my favorite kids. A sweet, sweet girl, one of those quiet, sit-in-the-back, always-do-the right-thing kind of kids that often get overlooked. She usually has to wait for quite a while for her ride after school, and we've become friends. 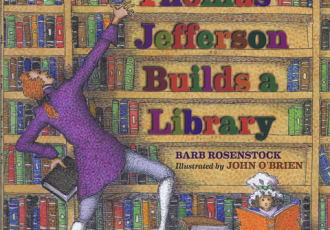 While she would do just about anything any adult asked her to do, she is quick to admit that she is not a reader and has no interest in becoming one. Reading is hard for her, and she is currently reading about two years below grade level, probably mostly because she doesn't read much. I've recommended lots of books, but until this week, I wasn't having much success. Yesterday, M came up to me when I was in her science class. She had a book in her hand. "Look, Miss," she said, "I'm reading. I like scary books. Can you help me find more like this one?" (I'd love any recommendations anyone might have for scary books for this growing seventh grade reader). B couldn't wait to show me a Manga novel. "I bet you don't know what these are, Miss!" he said, almost tauntingly. It just so happens that my oldest son went through a Manga phase when he was in middle school. "I do know what those are," I said. "We have a bunch of those at my house." B was blown away. "For real?" he said. "Can you bring them? I want to read them." Finally, I stopped by J's desk. J's very similar to M, a really good kid but so quiet that he often gets over looked. And he's another kid I worry about as reader, mostly because he just doesn't read much. He was totally engrossed in a vampire book by Darren Shan, and told me it was one of a series. "This is #4," he said, "and I've read 1 and 2. I want to read some more, but we don't have them in our library." I suggested he might try the public library and asked if he had a card. "Are you sure they have those books?" he said. "Pretty sure," I said. "They seem like a pretty popular series." I didn't have my laptop with me, but I explained the catalogue system, and told him he could put holds on books from anywhere in the city and get them sent to a library close to his house. J was very impressed. "I'm gonna ask my mom if we can go tomorrow," he said. "I want some more of these. And I think he has another series too." Did anyone watch the Golden Globes the other night? I was doing my usual Sunday night gig, working on school, television in the background, when Diane Keaton stepped up to receive Woody Allen's lifetime achievement award. I wasn't paying much attention, but then Keaton burst into song. And it was a song I knew. From a long time ago. When I was a Girl Scout. At about age 8. Over Christmas break, I had the opportunity to celebrate a little silver. Or actually an old friend, that I am just now getting to know face to face. I "met" Linda about two years ago. Truly, I don't remember the exact circumstances. At that point, I had never heard of her blog, "Teacherdance," but was reading several other blogs where Linda's name started showing up in the comments section. I was struck by the number of times she posted and the number of comments she made each week. This woman was everywhere! And then somehow, I came to realize that she lived in my city. And worked not very far away from me. Linda and I developed an online friendship. We read each other's blogs and got to know each other's taste in books. Linda has commented, faithfully, pretty much every time I have posted, for the past two years. Last February, I was walking across a crowded lobby at our state reading convention, lugging a bag with books and my computer and presentation materials, when someone caught my eye. And there, in the middle of that crowded lobby, Linda/Teacherdance and I finally met face to face. The state reading convention is always kind of crazy for me. I'm a past president. I generally present two or three times. I often have friends in from out of town. 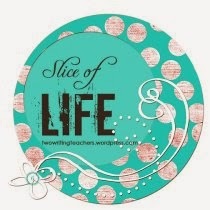 I see old friends, people I have known for years and years but don't see except that once a year weekend in February. I usually leave wishing for more time with people. And that's how I felt that weekend. Linda and I got several opportunities to see each other, but there was never really time for a good conversation. And so we agreed we would meet again later. And we kept talking about it. But we never quite made it happen. When we actually go together at a little restaurant attached to Tatttered Cover. We had lunch. Talked about books. CYBILS finalists. Teaching careers. Exchanged stories about adoption and motherhood. And then, of course, wandered over to Tattered Cover and spent time browsing. And then left, promising to see each other again soon. Because we truly have developed a friendship. And now face to face. Some of the teachers I work with are in the middle of a unit on the Holocaust and we met during Christmas break to plan. Since then, I've read a big stack of Holocaust-related books. They aren't all new ones and it's not intended to be a definitive list, just what a few I want to remember. I wouldn't use any of them much below fourth or fifth grade. Conversely, I could definitely see myself using any of them as read alouds in a high school history class. NUMBER THE STARS was at the top of the pile. 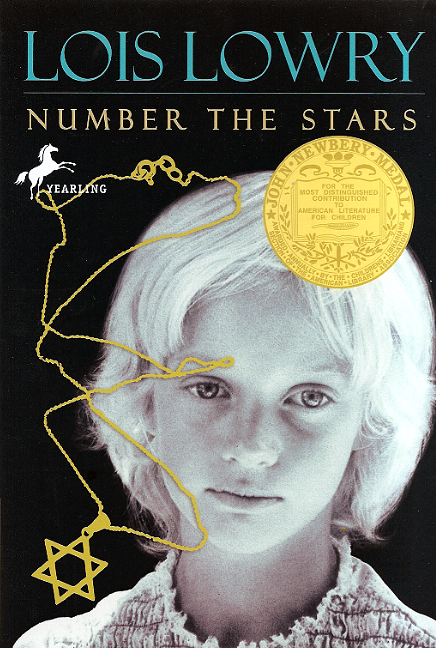 I read this Newbery winner years ago, but wanted to reread it so that I could talk more deeply with kids. 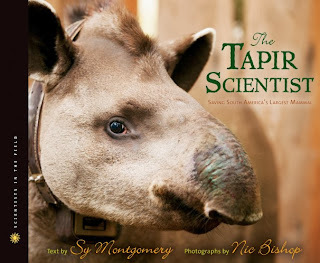 I love historical fiction and I books that teach kids about how to live their lives bravely and with integrity. FIREFLIES IN THE DARK- This tells about a woman who was an art therapist, relocated to the Terezin Concentration Camp in Czechoslovakia. She was determined that children there would have art and took all of her supplies. 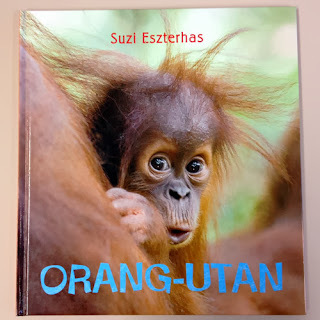 The book is filled with pictures of kids’ art. Sadly, almost all of the children were killed in 1944. 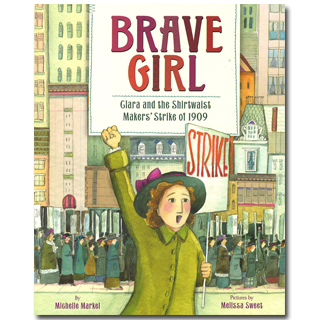 Another book where you could talk about theme of bravery or making your world better. 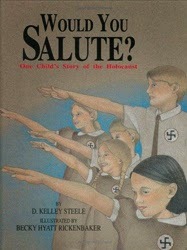 WOULD YOU SALUTE? A young girl, growing up in Germany during WWII, whose mom is Christian, father is Polish, dad ultimately kills self to save family. This would be a good one to talk about peer pressure, also as a mentor text for writing opinion pieces. 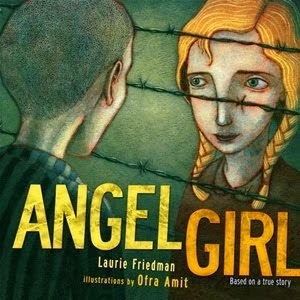 ANGEL GIRL- True story of an eleven-year-old boy separated from his mother, sent to concentration camps. Every day, a girl comes to the fence and throws an apple over the fence to feed him. After the war, and after he becomes an adult, he goes on a blind date. It turns out that the woman he meets is actually the girl that kept him alive by throwing the apples. They have now been married for 50 years. 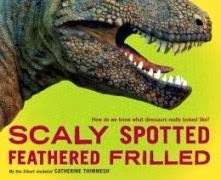 Another good one to use to talk about the theme of bravery, or doing the right thing. 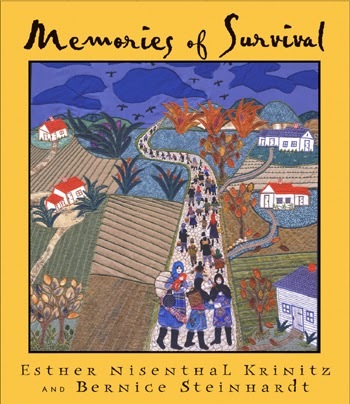 MEMORIES OF SURVIVAL – Another art related book. A Polish woman whose family was killed in the concentration camps. She somehow survived and then went on to make a series of 36 needlework pictures, which capture her history. 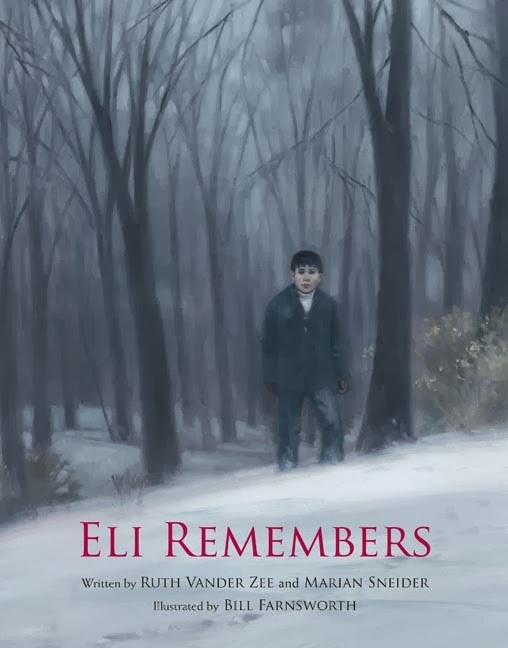 ELI REMEMBERS- Every time Eli celebrates Rosh Hashanah with his family, his parents and grandparents cry. He doesn't understand why until the family goes to Lithuania and visits the mass cremation site the Nazis used. There he learns that his great grandmother's family was killed at this site. Gorgeous story, but pretty intense. 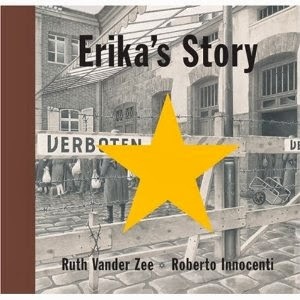 ERIKA'S STORY- The author is visiting Germany and meets a Jewish woman, born in 1944. While she was still a baby, her parents were loaded onto the rail cars to be shipped to a concentration camp. Her mother knew they were not going to a safe place, so while the train was enroute, she threw her baby from the train. A woman saw her, took her home, named her, and raised her. 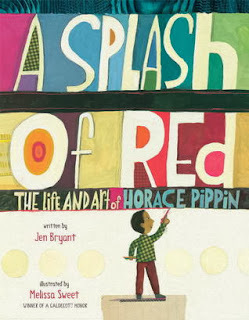 Another book about doing the right thing. 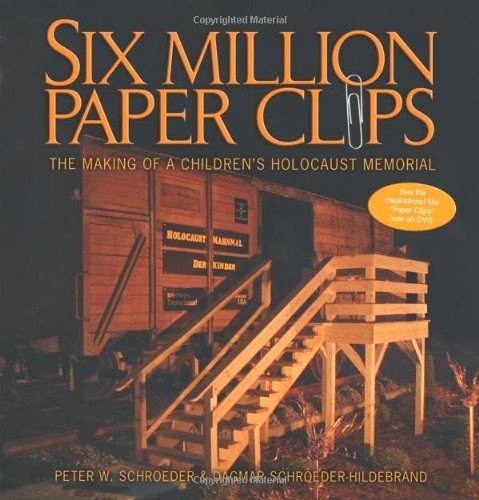 SIX MILLION PAPER CLIPS- Middle School in Whitwell, Tennessee started an after school class to teach about the Holocaust. In the class, they read that 6 million Jews were killed during the Holocaust. Someone also read that when the Nazis invaded Norway, and forced the Jews to wear yellow stars, the non-Jews didn’t like it, and started wearing paperclips in protest. The kids in the class decided to collect six million paperclips, then actually bought a German railcar and created a museum. Could use this to talk about theme of perseverance. Still on my pile: A BAG OF MARBLES (this is a graphic novel), THE BUTTERFLY by Patricia Polacco, and THE YELLOW STAR by Carmen Agra Deedy. I've been participating in Ruth Ayres "Celebrate the Week" almost every Saturday since it started last fall. Head on over there and read some more celebrations. I made two resolutions for the new year. First, I wanted to get back into starting every day by reading the Bible. I did that for many, many years and then somehow, after I adopted the boys, it went by the way side. This year, I promised myself that the first print I read every morning will be God's word. And so far, 11 days in, I've done it. And I'm really thankful for the peace and insights that it brings. I'm praying that somehow opening God's word is going to make me more "open" to His will. And since "open" is my word for the year, it seems like that's a good place to start. Thanks makes now a sanctuary. And I take my vows. I will not desecrate this moment with ignorant hurry or sordid ingratitude. My other resolution was to walk 365 days in a row. I'm not doing quite as good a job with that resolution, but I'm not doing too badly. I've walked 9 of the last 11 days (it helps that I have a crazy lab that starts giving me those really sad eyes the second I walk the door from work). I missed January 5th, when it was super, super cold and I didn't get home until after dark, then again on the 9th when I worked a 14 hour day and was just too tired. I'm not beating myself up, because I think 9 days is pretty darn good. This morning, I taught a class for my district. The woman I taught with was someone I first met years ago, when she was a baby, baby teacher. Last year, she wrote me a really sweet note about the impact I had had on her career. She's now writing professional development classes for the ELL department and it's really fun to see her moving into a leadership role in the district. I also ran into a young teacher I mentored a few years ago. She was a Teach for America candidate, and actually left the classroom to work for TFA. She's back, though, and it was really good to see her. She's a natural and we really need her in our profession. and the roads are treacherous. Son #2 says, "Let me drive." in these last few minutes. "I know what I am doing." until we are almost there. says he (who knows what he is doing). is allowed to offer advice. "Where do I park?" he asks. My knowledge of the trivial fails. to park in the middle. I walk the boys to security. or are your just walking?" as I miss a turn. and then it is really time. if he will even say goodbye. and starts to walk away. Then turns back to me.